Yesterday, Cristiano Ronaldo launched the Autumn/Winter 2015 campaign for his CR7 Footwear brand. Debuting a new look for this season, the shots show Ronaldo at his most stylish modelling pieces from the new collection that he helped to design. The CR7 Footwear collection features a range of upscale footwear for the discerning fashion consumer. 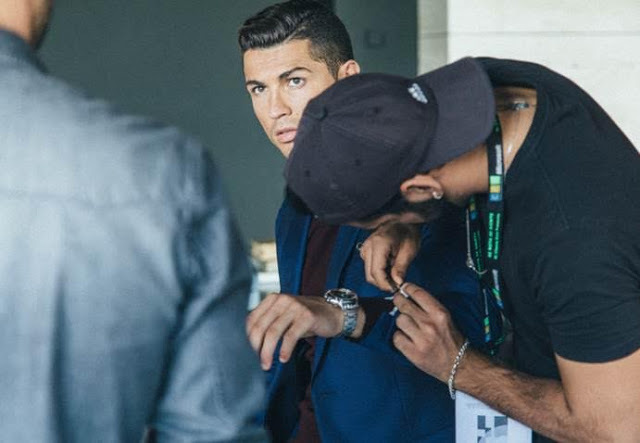 Ronaldo’s passion for fashion and style is injected into the brand, with key characteristics making each style completely unique. Timeless style with a distinct flair, each piece is hand crafted by highly talented and experienced artisans. 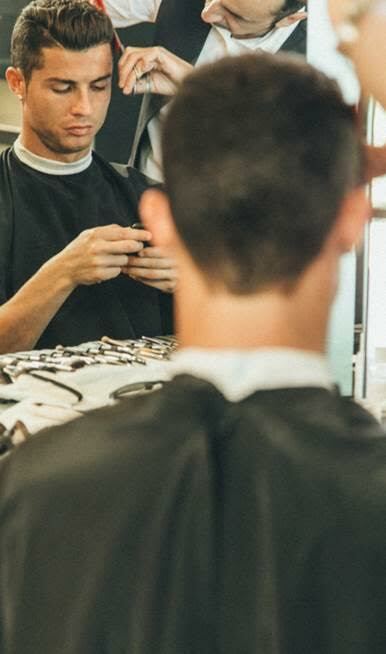 The ultimate in luxurious style, the collection reflects Cristiano Ronaldo’s appetite for the highest quality materials and the finest construction. Enjoy the new campaign shots along with some behind the scenes shots from the shoot.